Field scouting conducted with Laser precision. Stop Guessing - it can't be done! 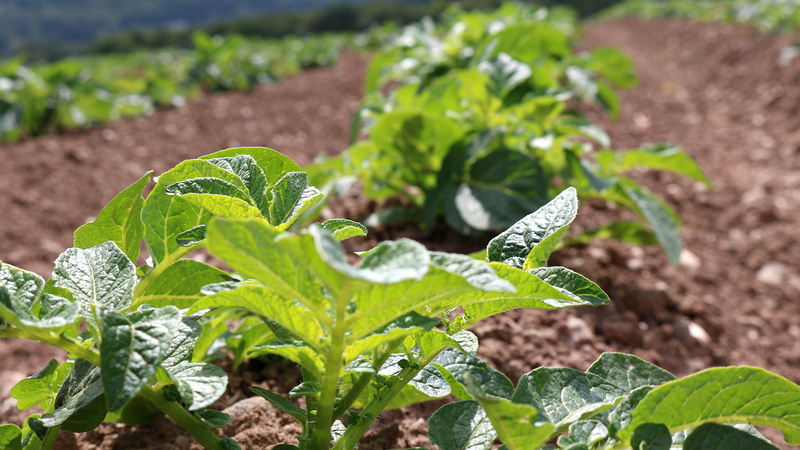 "Essential for Precision Irrigation within our Substrate Production." That's the conclusion of Robin Lynch - Irrigation Manager at Stewarts's of Tayside. 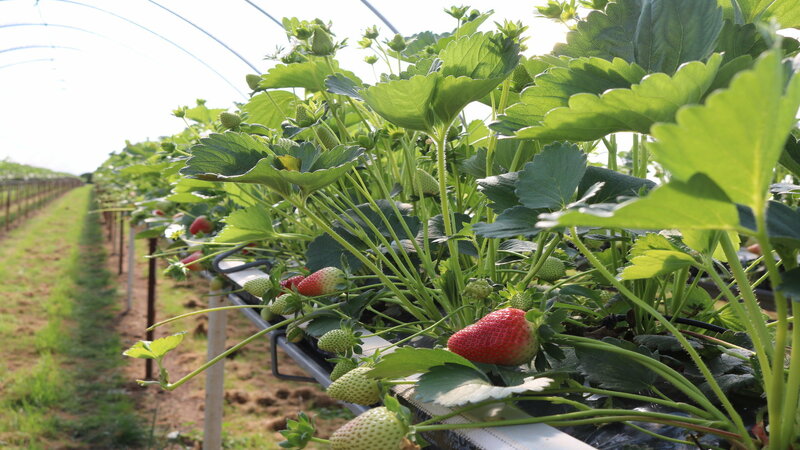 With a large move towards substrate production within the UK Soft Fruit Industry, there needs to be more focus on correct dripper specification and DNL placement to ensure even distribution of nutrients and water. 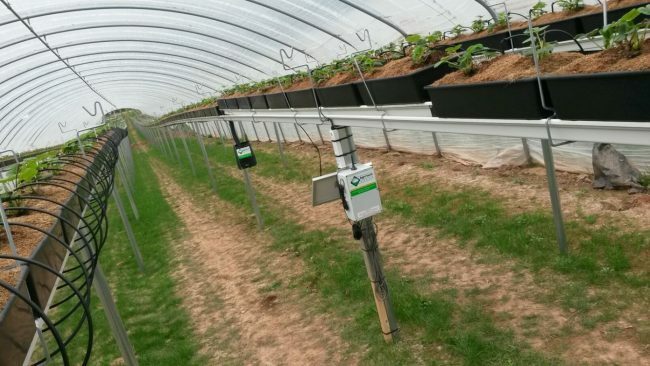 Most substrate irrigation systems are based on greenhouse technology; however, greenhouses are generally built on laser levelled ground. Many substrate blocks are built on slopes. If the Irrigation system is designed correctly, then there is the opportunity to reduce wasteful run-off to single figures. 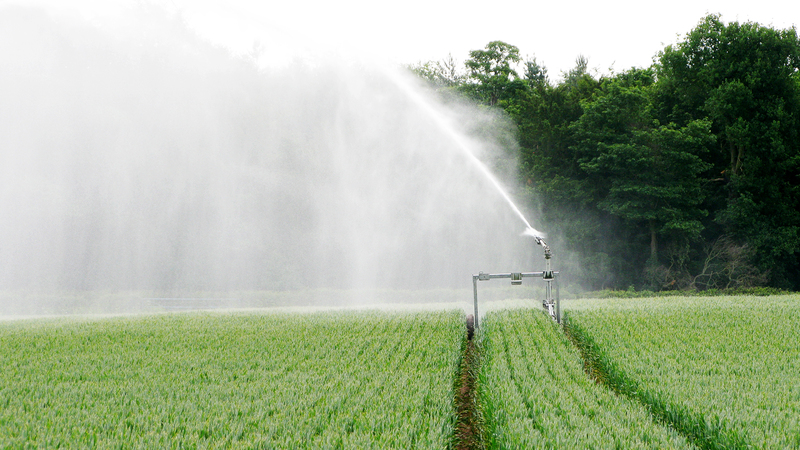 Agri-tech's advanced mapping system can produce highly detailed topography maps which help the irrigation designer recommend the correct dripper specification. Agri-tech can then produce a detailed DNL plan ensuring that the DNL devices are placed precisely where they are needed. Agri-tech's surveying service can create a "GPS picture of your site" together with essential topographic data. The map can portray various pieces of information in layers; some examples being field boundary, tunnel boundary, topography and DNL positioning. They survey will assist your irrigation team / designer in the correct specification of the irrigation system components. Once the irrigation is installed, Agri-tech can create a DNL plan which ensures that DNL's are accurately placed in the irrigation block, preventing drain down of the system. This in turn radically improves the even distribution of water and feed. 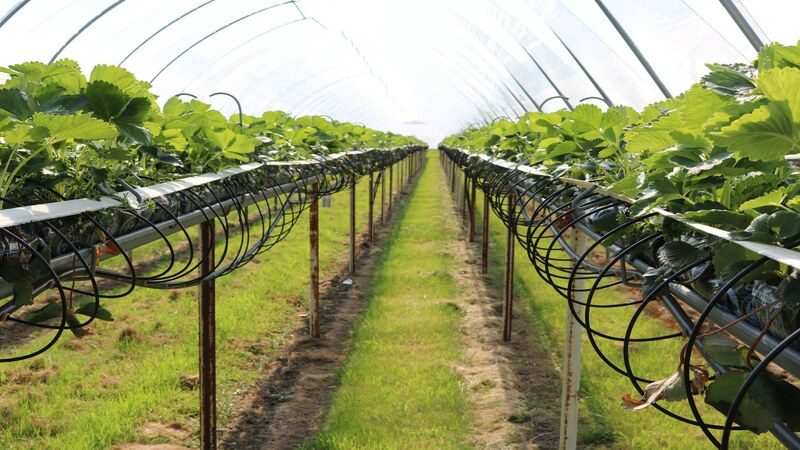 Having achieved even distribution of water and feed, Agri-tech's substrate management system will enable your irrigation team to match irrigation to plant water demand. Why is it important to have a detailed site survey? Image right - typical map produced from the RTK Mapping surveys indicating poly-tunnel layout, sub-main, irrigation blocks, DNL positioning and topography layer. The irrigation team are supplied with accompanying table indicating tunnel numbers and distance from the top of the irrigation block to insert the DNL (Dripper non Leakage) devices.